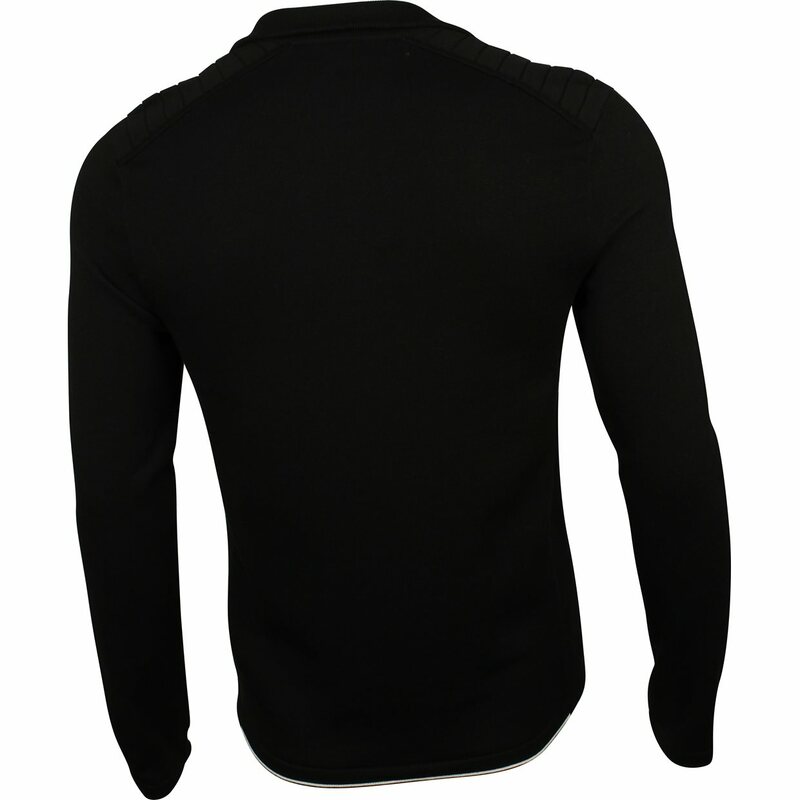 DESCRIPTION The Thermocool Half Zip pullover contains rubberized snaps and a hidden zipper. 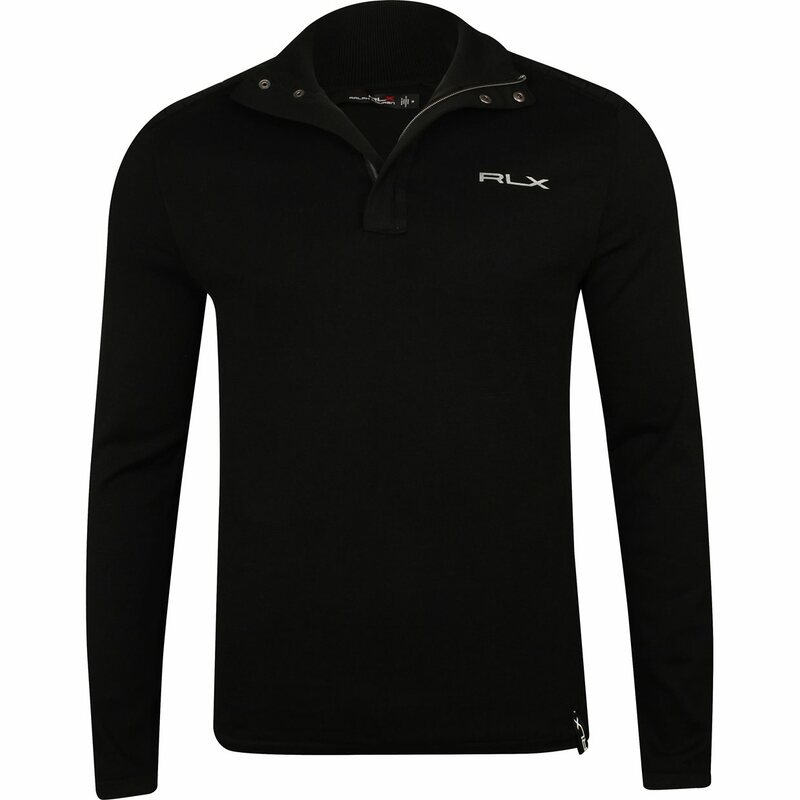 The front body is lined with a water resistant 2.5 layer stretch Windblock fabric. 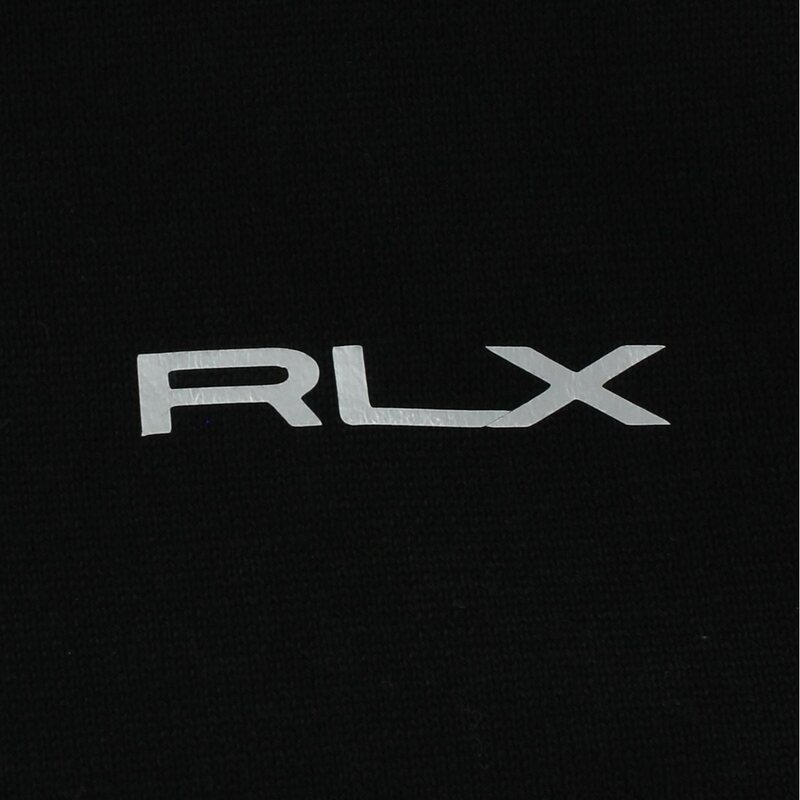 RLX logo embroidery on wearer's right sleeve.